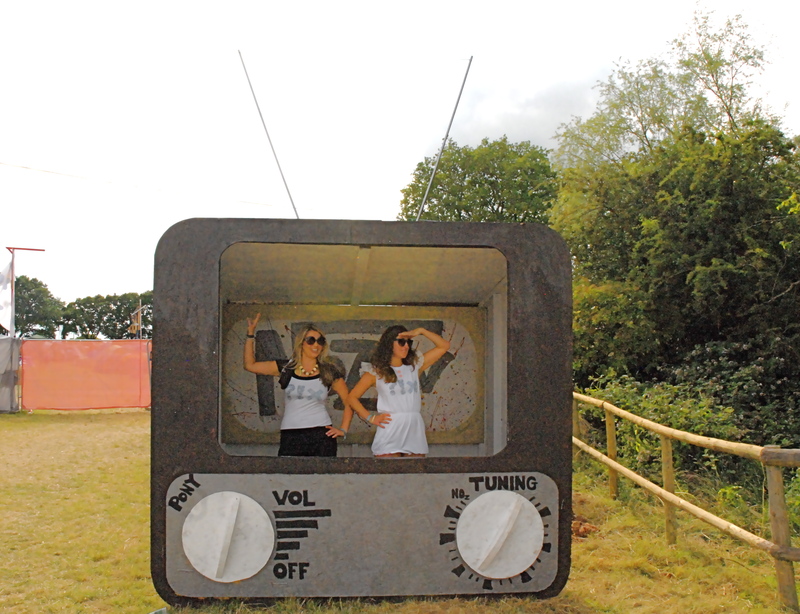 The festival goers were in high spirits at this years NozStock Festival and everyone had a ball modeling the Think Act Vote eco t-shirts and dresses. The rest of the photos of the NozStock Festival 2010 are up on Think Act Vote’s Facebook page. To find and tag yourself, check the Facebook Album-NozStock Festival 2010. And don’t forget to send us your words and have a chance to be featured in our book! – What’s the future you choose?